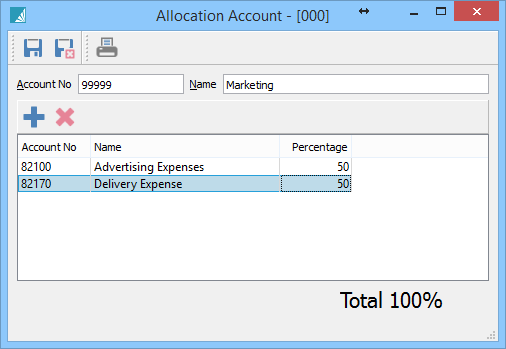 A User can add Allocation accounts that can be used to post to more than one account. You can set up the percentage to post to each ‘real’ account. That way, the user posts to a single account and it disperses it based on those percentages.